Sicily. After the defeat, Hamilar committed suicide and Carthage was forced to pay Sicily 2,000 talents in silver in reparations. The defeat of Carthage and Peloponnesian Wars that ensued allowed the Republic of Rome to develop and grow unimpeded. The case could be made that the battle of Himera impacted the history of Europe more than the defeat of the Persians at Salamis. 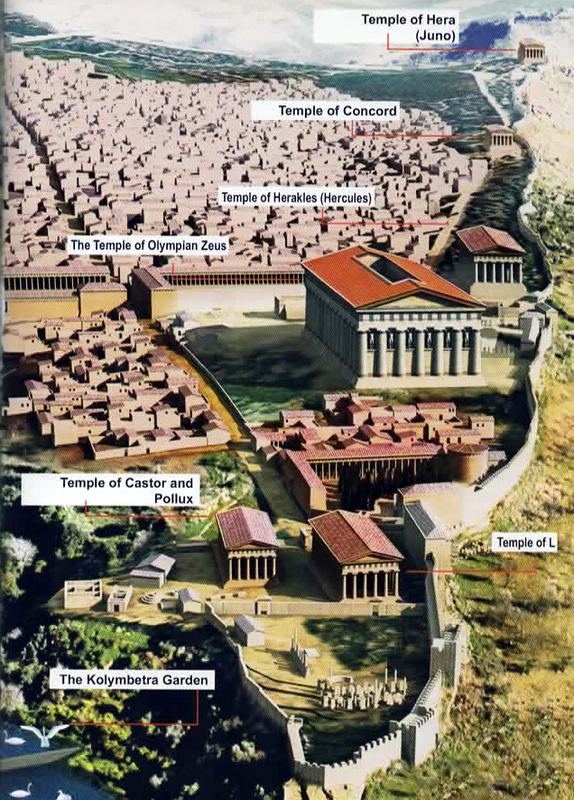 Syracuse used the 2000 talents of silver to build 16 temples in a valley near Agrigentum to thank the gods for their victory. Though never included, it must have been one of the Wonders of the Ancient World. 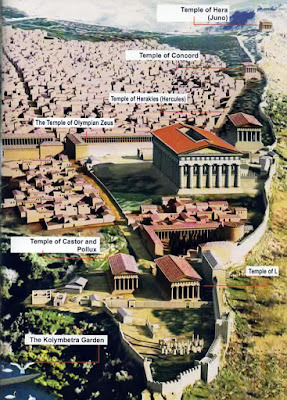 Over 16 temples were constructed to give thanks for the victory.